Our Women’s Self Defense Class is just around the corner. Saturday, April 23rd from 1 to 4 pm to be exact. 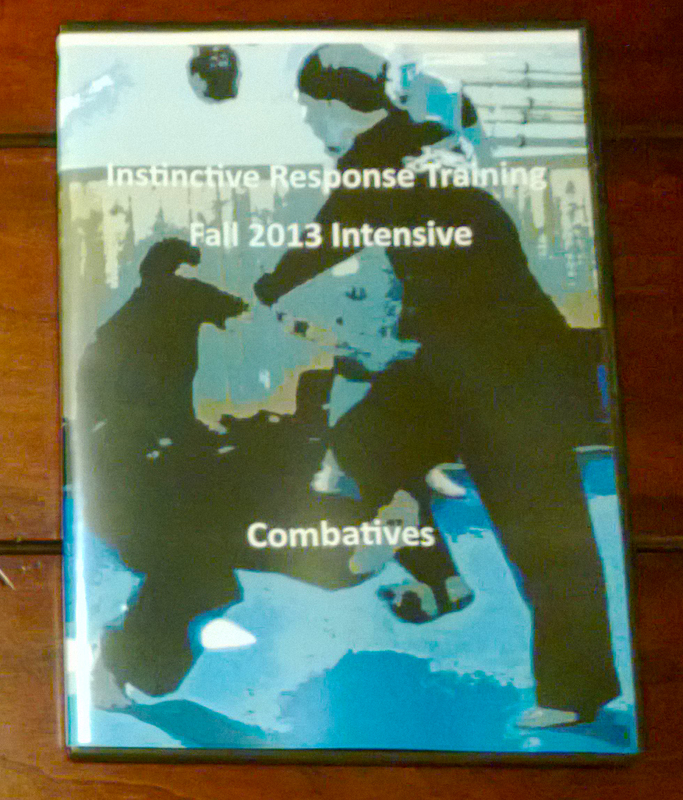 This intensive is geared towards everyone. Each participant will learn potential life saving skills and get to test them against an individual in our Predator armor! The skill sets taught are gross motor skills that can be learned quickly giving you a chance in a moment of violence. All it takes is a little practice!